April 2015 – "Expertise, Right Across the Board"
When a problem occurs on the coating line and a circuit board is defective there is generally a good reason for the occurence. This week Nexus takes a look at Capillary Flow. How do staff interaction with the production process and affect the results? When considering staff we are talking about everyone involved in the process. That is operators, technicians, supervisors and process engineers. For staff then there are three key areas. These can be considered as training, operation and troubleshooting. Nexus takes a look at each of the areas individually. 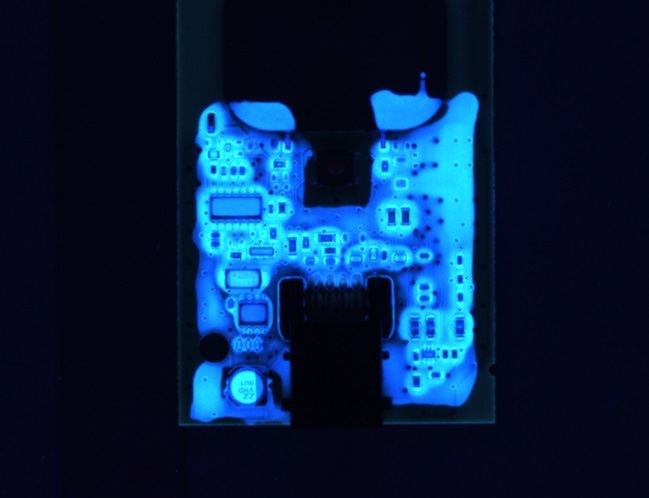 Surface Modifiers: Are they a viable solution in conformal coating Processing? This week Nexus takes a look at the next generation of Fluorochemical “thin film”polymer coatings that have been entering the conformal coating market in the last few years. 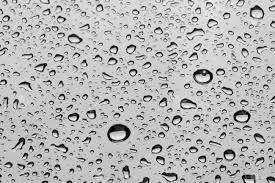 These are coatings that are generally applied a lot thinner than traditional conformal coatings where typical dry film thicknesses are 1-2um. These coatings have been around for a long time but they really are making traction in the industry. We look at why this is happening now and the pro’s and con’s of these materials versus traditional coatings. Not a Member? Sign up to Nexus Now. Why Should You Sign Up to Nexus? 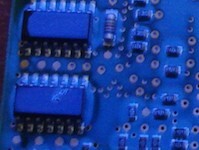 Author nexus3cPosted on April 2, 2015 March 31, 2015 Categories FeatureTags conformal coating, Fluorochemical, surface modifier, thin filmLeave a comment on Surface Modifiers: Are they a viable solution in conformal coating Processing? Part 3 of this series of articles is launched this week where Dr Lee Hitchens examines how process control influences the production line. In a series of six articles over the six weeks Nexus will attempt to highlight these six key areas and how the production line can be improved to achieve acceptable levels of defects.